Jason Anthony knows about the cuisine in Antarctica. He spent eight seasons on the southern continent in the U.S Antarctica Program. 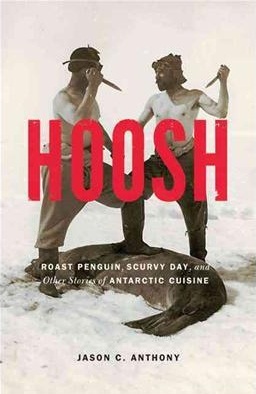 In Hoosh: Roast Penguin, Scurvy Day, and Other Stories of Antarctic Cuisine, he uses this knowledge as a way of examining the culture and history of food in Antarctic exploration. It is a new approach to a topic that often considers heroism, flag planting, and sledging distances but not the stuff that most occupied the thoughts of polar explorers: food. 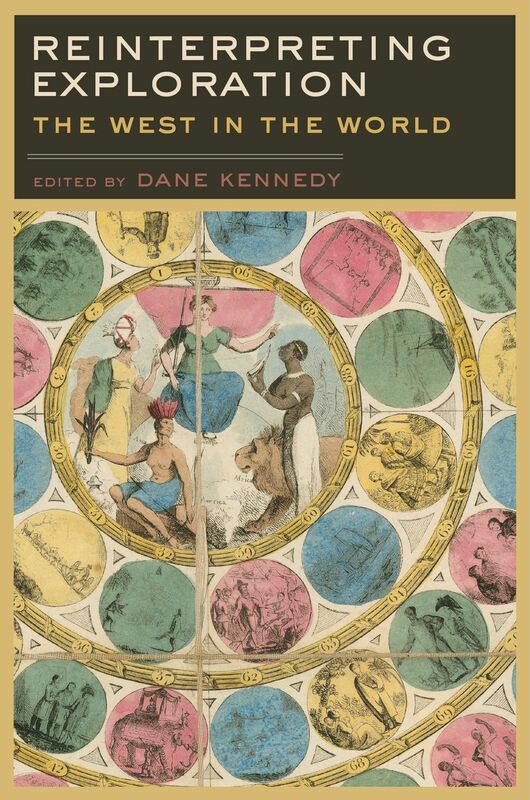 Look for Hoosh in November when it comes out with University of Nebraska Press. Success in sledging depended on embracing the austerity with which Antarctica greeted these men. Sledging food had to be complete but also simple, concentrated, dehydrated, compressed, calculated, and packed tightly. 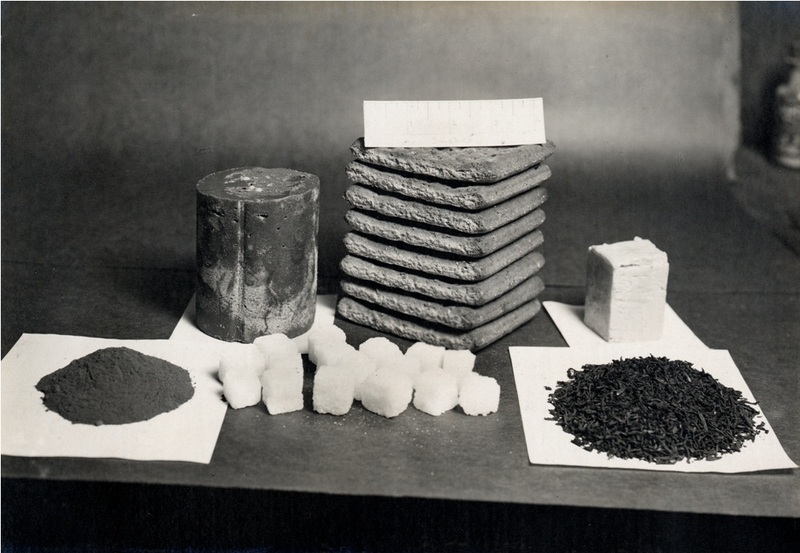 Most expeditions brought pemmican, a perfect endurance food used by Native Americans for millennia, and converted it on the trail to “hoosh,” their stew of pemmican and melted snow, usually thickened with crushed biscuit. This was supplemented by a carbohydrate, usually biscuits, and often some modicum of sugar, caffeine, and dairy fat. Units of each were calculated in volume and weight and accumulated only up to the thin line between starvation and distance desired. Antarctic sledging began with Frederick Cook teaching the craft to Roald Amundsen on the Belgica. 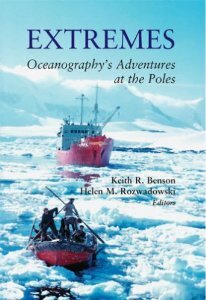 On January 30, 1898, expedition leader Adrien de Gerlache, Cook, Amundsen, and two others undertook the first Antarctic sledge journey, climbing a short distance to a peak on Brabant Island and camping for seven days. 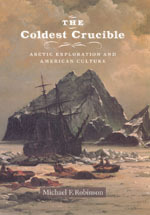 Difficult weather confined them to a “sybaritic life” in the tent, wrote Gerlache, lounging amid “the aromas of cocoa or the good and cheering smell of pea soup.” Then, at the end of winter, Amundsen, Cook, and Lecointe undertook another short sledge journey toward an iceberg from the ice-trapped Belgica. Cook reports that in their quest for fresh meat Amundsen “was solemnly appointed chairman of the order of the penguin.” They tried eating some lousy Swiss soup mix, but threw it away in order to cook up penguin breast in the same pan. That was fine, but when they made hot chocolate in the pan, remnants of the soup and penguin made it “filth” to Lecointe. He had no idea how common such filth would become in Antarctic cuisine. Despite these pleasant origins, Antarctic sledging was often a profound exercise in risk management. A balance had to be struck between sledging goals and the reality of starvation, between ambition and death. When dogs or ponies pulled the sledge, the burden was shared, while manhauling – when men stepped into harness – was one of the most strenuous human activities ever conceived. It was a sort of voluntary slave labor in the name of patriotism and knowledge, seeking glory in laying claim to the last great blank spot on the map. 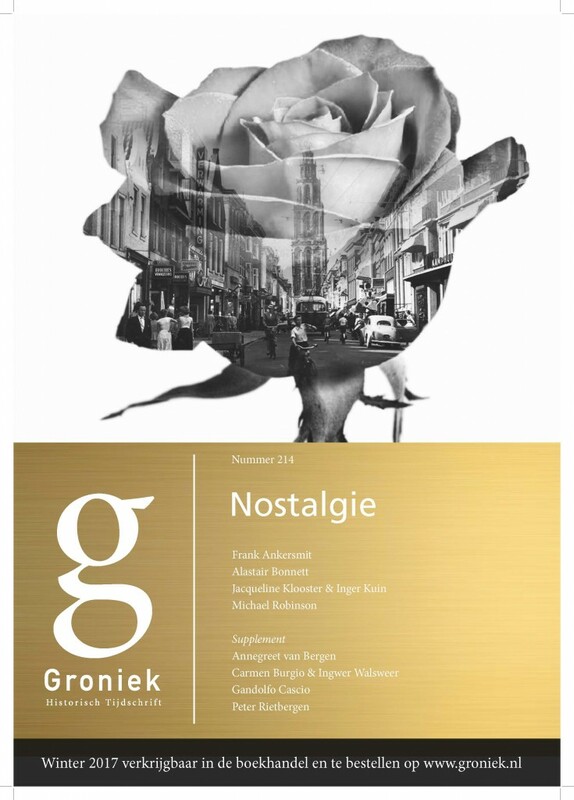 Their bleak journeys were often fed more with idealism than hoosh. 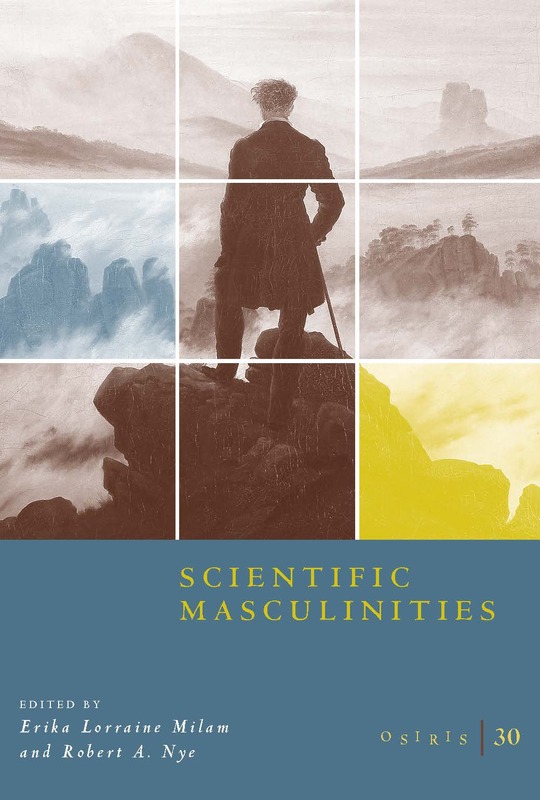 In the tradition of nineteenth century European expeditions to remote areas of Africa, Asia, and the Arctic, some heroic-age expeditions brought beasts of burden to Antarctica that in hard times became meat for the hoosh. Ponies and dogs hauled and then became fodder. 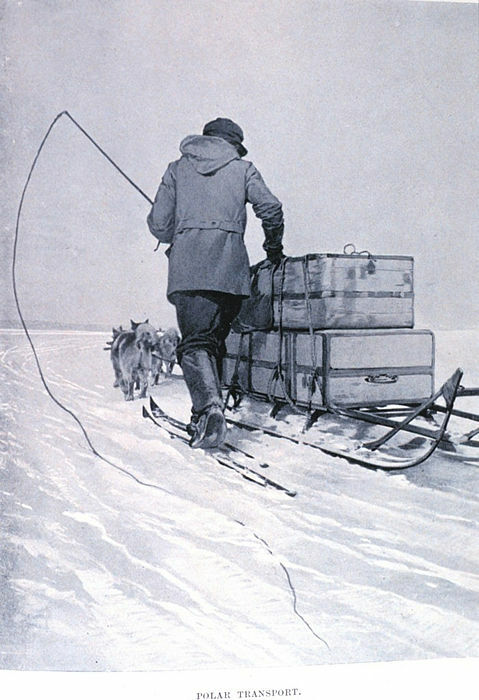 After his desperate experience on the ice, Douglas Mawson reasoned that “in an enterprise where human life is always at stake, it is only fair to put forward the consideration that the dogs represent a reserve of food in cases of extreme emergency.” Few things are as efficient on a life-or-death journey as the ability to eat your transportation. Mostly this was a British affair. Of eighteen heroic-age expeditions, fifteen brought beasts of burden, but only six (four British, one Australian, one Norwegian) converted them into food. Scott’s Discovery expedition fed dogs to dogs as provisions dwindled. On Shackleton’s Nimrod expedition, Siberian ponies pulled sledges full of supplies for his depots on the Ross Ice Shelf before their worn-out carcasses became supplies in the depots. Shackleton was careful to eat this fresh, heavy meat before the lightweight, concentrated pemmican they could carry farther. Sometimes they chewed raw cubes of it as they walked. “One point which struck us all,” Shackleton wrote later, “was how man’s attitude towards food alters as he goes South. At the beginning, a man might have been something of an epicure, but we found that before he got very far even raw horse-meat tasted very good.” Best of all, he said, was blood from a butchered pony frozen into an icy mass in the snow, which was then boiled to thicken the hoosh. 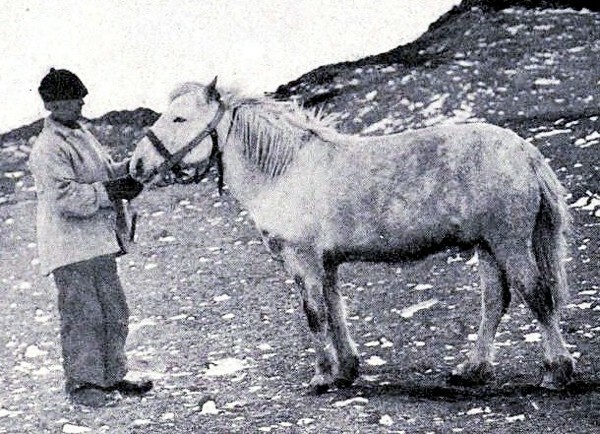 Socks, Shackleton’s last pony, fell into a crevasse just hours before he was due to be shot and cut up for food. Shackleton later posited that “the loss of Socks, which represented so many pounds of meat,” might have cost them the Pole. 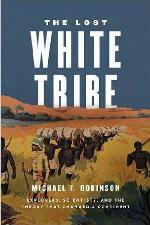 The story here is neither of epicurean savagery nor even of human hunger, but of transport management. 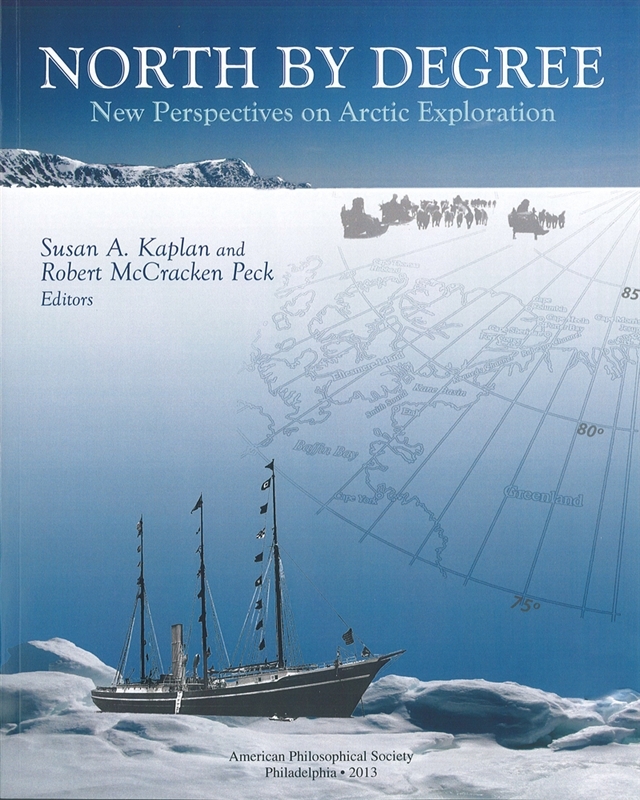 Amundsen, the most professional and shrewd of polar explorers, created a calculus of weights carried and weights consumed for every day of the roundtrip journey to the Pole. He related this to the pulling power of a dog – how many pounds on the sledge each dog could haul. As food and fuel were consumed, weight on the sledge diminished, and at a certain point that lost weight would equal a dog’s pulling power and the dog became superfluous. Amundsen then related “the average weight of edible flesh of a dog and its food value when eaten by the others. By these calculations,” he wrote, “I was able to lay out a schedule of dates upon which dog after dog would be converted from motive power into food.” In this analysis, some dogs were killed so others lived comfortably on the trail. After twenty four dogs were killed at the Butcher’s Shop and after the Norwegians had been to the Pole, six more were slaughtered, one at a time, so the surviving dogs actually gained weight on the return journey. The open question is how many more dogs might Amundsen have brought home safely had he not stuck to his calculation so firmly. Though Amundsen shows real affection for individual dogs throughout the story, he was a man on a mission. The animals were slaves to his cause, and so completely did Amundsen believe in that cause that he could write casually of their destruction: “I must admit that [the cutlets] would have lost nothing by being a little more tender, but one must not expect too much of a dog.” In fact, Amundsen expected everything of them, and he got it.